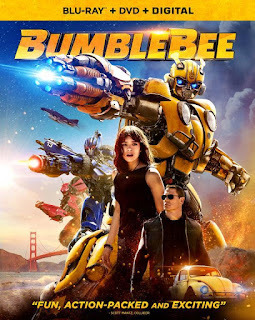 While my knowledge of films is limited, I do enjoy reading about the tech that is created to help create the movies we love such as Transformers: Dark of the Moon's complex, dangerous vehicle chase sequences. Even though we often think in terms of digital effects, there is still a whole lot of tech required to create the practical shots of cars moving at high speeds for whatever a scene may require. These scenes require specialized equipment designed to get up close to capture the thrill of the chase. 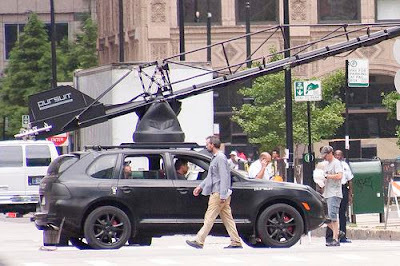 Two separate articles from Jalopnik and Gizmodo get into the details of this equipment seen on many sets of movies, TV shows and commercials. Redline TV has a short video that looks into the modded vehicles and rigging used by Pursuit Systems to meet the specific needs of a director. As the image from Jeff at Pixel Rally shows, the company was used by Michael Bay to film Transformers: Dark of the Moon. 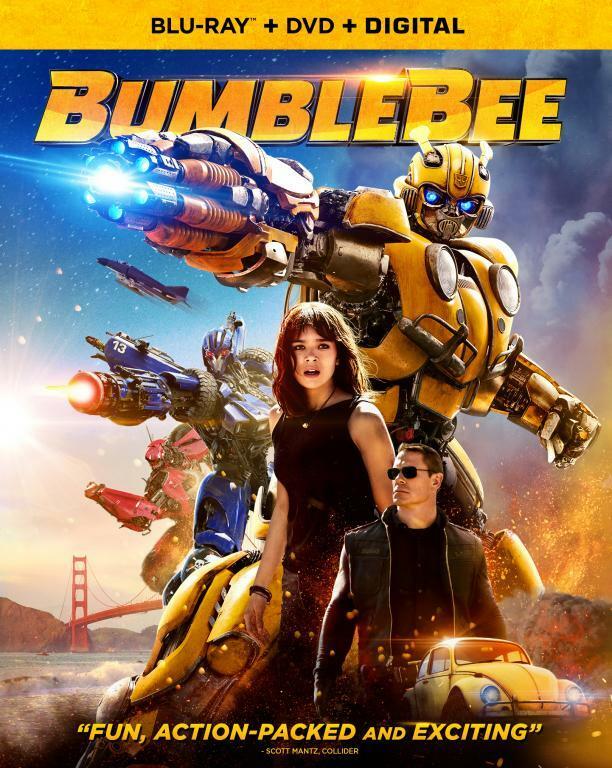 The company also has a demo reel that shows that equipment at work to give you an idea of what the camera crew was doing while filming Bumblebee racing down the road during the Transformers movies. The rig on the roof of the car is another example of the specialized equipment called the "Russian Arm" that gets mounted on the modded vehicles. The Arm was developed by Filmotechnic in 1990 as a robotic camera to create tracking shots at any needed angle regardless of road conditions. The arm is operated via joystick while riding in the car, often a Mercedes ML55 AMG (Bay used a Porsche Cayenne) based on the director's vision. The car itself can have up to 8 monitors to help the operater get the shot with the recorded images wirelessly transmitted back for director review. If you ever watch an 80s film/TV show, you can see what a difference this type of equipment makes as often the shows then had the action go past a series of stationary cameras. Or there a tendency to have that action shot through the windshield or off to the side as often the cars themselves were modded to mount the camera off the car door or the front of the car was literally being towed on a modified camera truck with the actor fake driving. Hit the links above for a few more details on the equipment. Thanks to Jeff for the links.